Olives Homestay, is a guesthouse in Wayanad district in Kerala and is loved by tourists who visit the state. 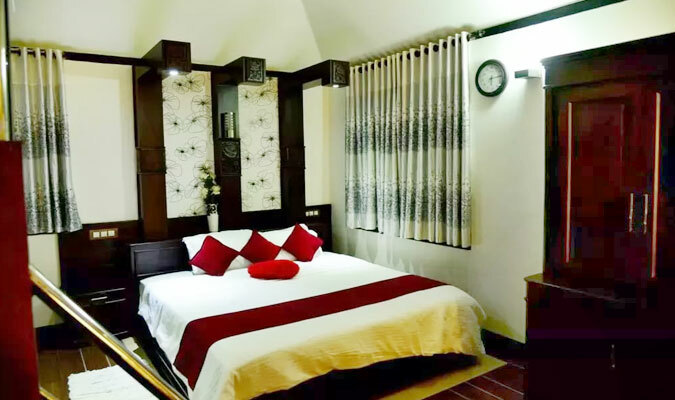 The hotel is ideal for spending vacations in Kerala at affordable budgets and the experience of a stay in here is very home-like. The hotel is nicknamed as “the green paradise of Kerala: and is covered with mist-covered mountains and cool breeze at mornings and evenings giving a pleasant atmosphere to breathe in. the rich flora and fauna, The nearby tea and coffee estates, waterfalls, wildlife sanctuaries and trekking trails are delightful. There are 3 rooms in the guesthouse. Olives Mountain View Honeymoon Suite: The suite offers amazing views of the mountain and is very romantic. 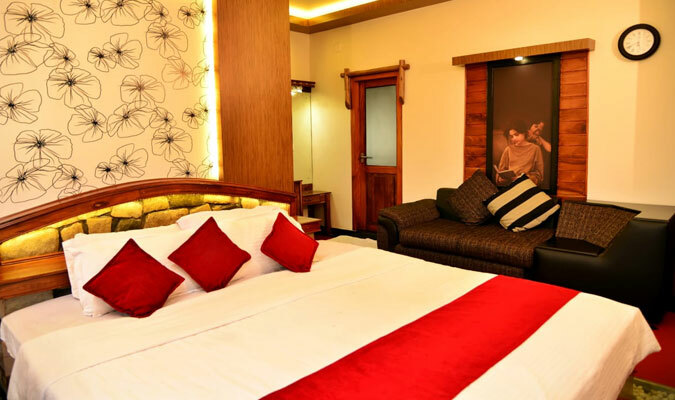 Olives Luxury Mountain View Suite: This suite is more spacious than the above category and has a wider range of amenities as well. Olives Double: This room is perfect for a family stay. The dining house at Olives Homestay serves authentically cooked Kerala cuisines to all the guests. The dining experience is like that of eating with your family at home and hence is very joyful.